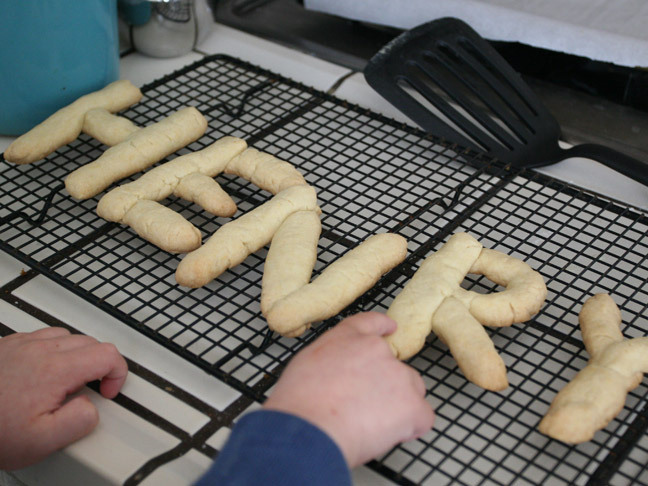 Kids love to help in the kitchen, love letters, and love cookies. This is a rainy day activity that combines all three! You can use them to work on letter identification or for older kids, making a special message for someone in the family whose perhaps having a birthday. 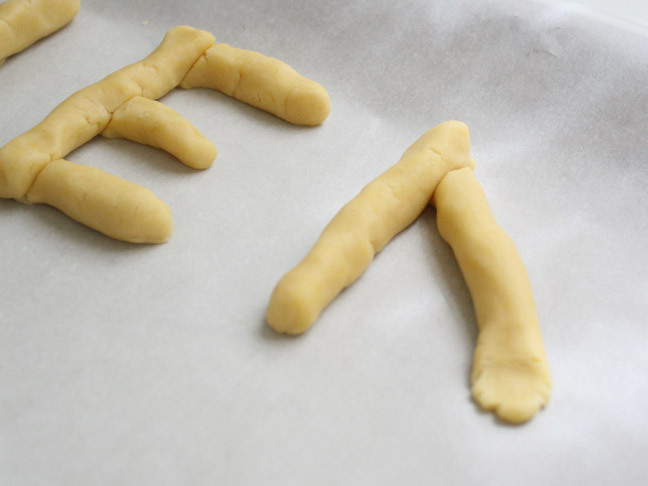 It’s a cinch to make altering a store bought dough and the result is not only educational but delicious. 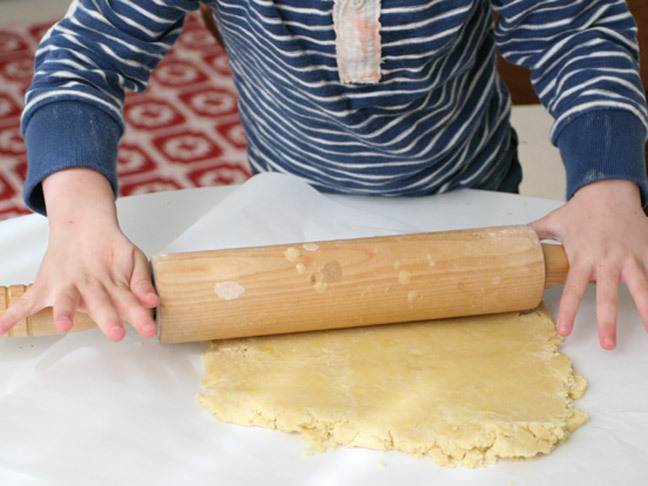 To make the cookies simply combine a pre-made sugar cookie dough with 2 egg yolks and 1/4 cup of flour. 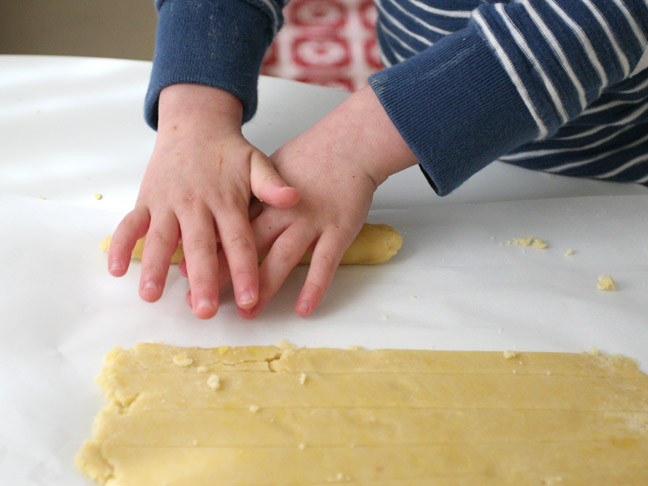 Let your child roll it out into a nice rectangular type shape. 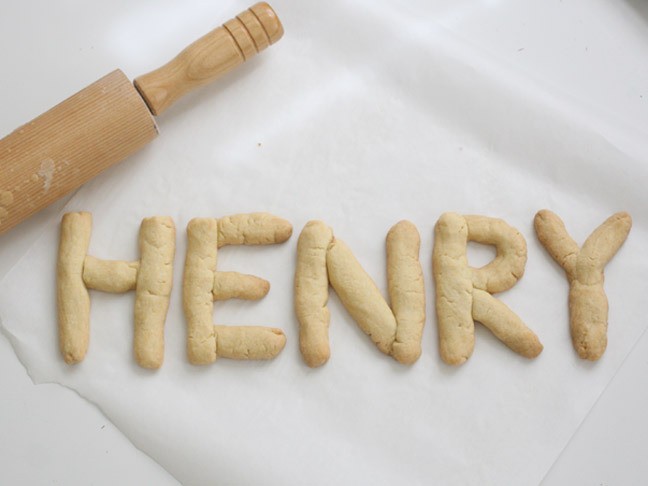 Let your child roll out thin logs and help them make shapes to write their name or maybe a message for someone in their family’s birthday. 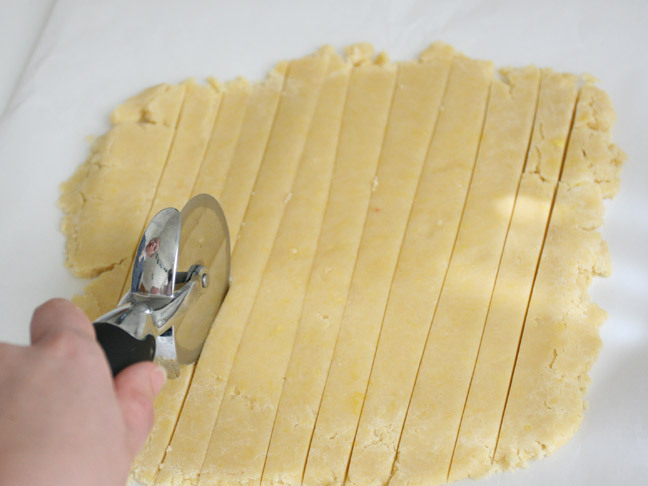 Place them on a parchment lined cookie sheet. 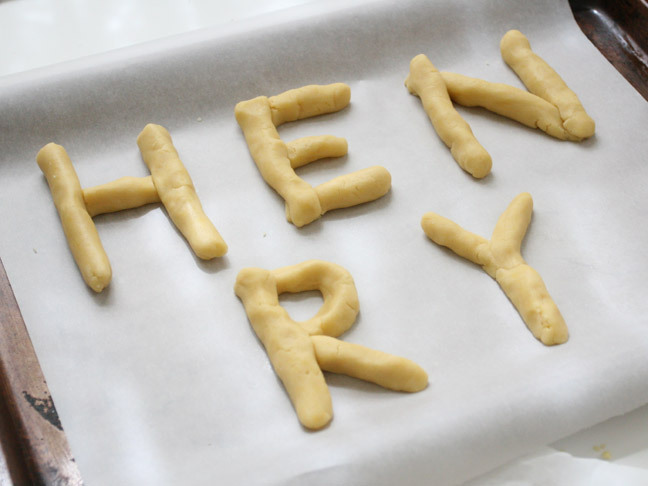 Make small indentations where pieces of letters meet to lay them nicely together.